To some of us it may seem to be too early but stores are already putting up Christmas decorations and catalogues are filled with gift items…and its’ not even Thanksgiving though I did see the other day 40% of Americans do start Christmas shopping by November 1. In any event and in the spirit of the season-to-be we will over the next few weeks provide you with some ideas of gifts to suit most every golfer. Our guide though, is a bit different, in that we are familiar with every one of these items having tried, tested and enjoyed them over the past year. So here goes—if you have comments please make them in the holiday spirit. 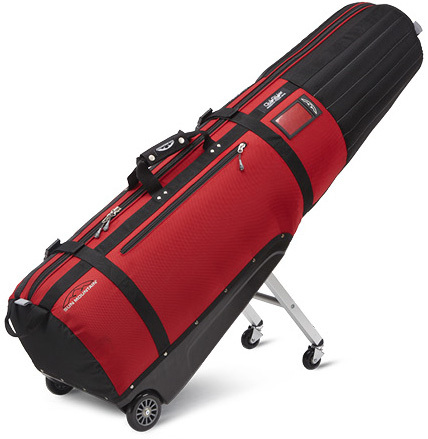 The idea of not having to carry your clubs through the airport is certainly appealing and wheeled padded travel bags are a common sight around the world but if you aren’t familiar Sun Mountain’s Club Glider you’re missing out. 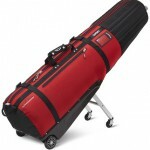 Club Glider ($290) has rugged construction, lots of padding and useful pockets but the standout feature is it has four wheels so it is a breeze to pull, maneuver and even wait in line. The front wheels easily lock into place when needed and fold back when not. Club Glider may not be able to make transporting clubs fun but certainly less of a hassle. 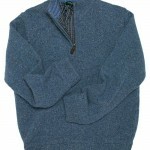 Golf in cool weather needs the proper apparel and the Windsweater ($265) from Bobby Jones is an ideal solution. There is 7- gauge tweed lamb’s wool on the outside with a nylon lining, wind and water resistant and couldn’t be better looking. 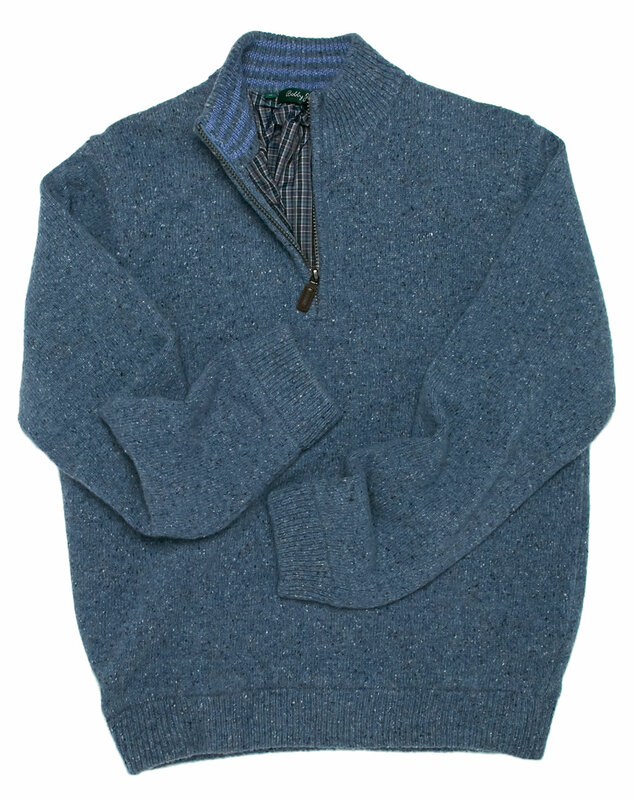 Of course, since Bobby Jones is the maker, construction and detailing are absolutely first rate. 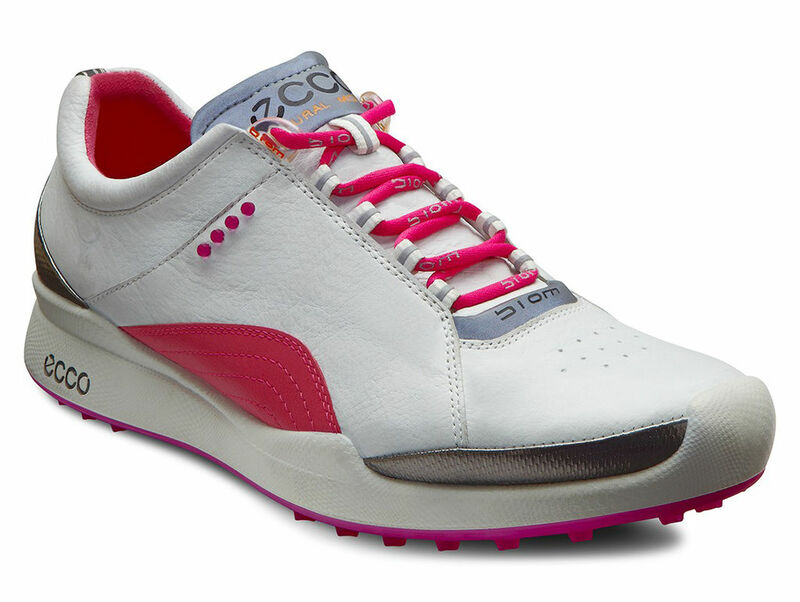 The ECCO Women’s Collection ($160-240) is perfect for the golfing fashionista with their hybrid golf shoes offering an on and off course stylish look. Classic wingtips and eye-catching options in bold colors let women go from a morning round to an afternoon on the town without changing shoes. See them all at www.eccousa.com. 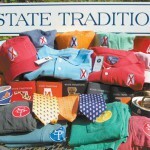 State Traditions are fast becoming a must-have for men wanting to show their pride for their state, college and country. 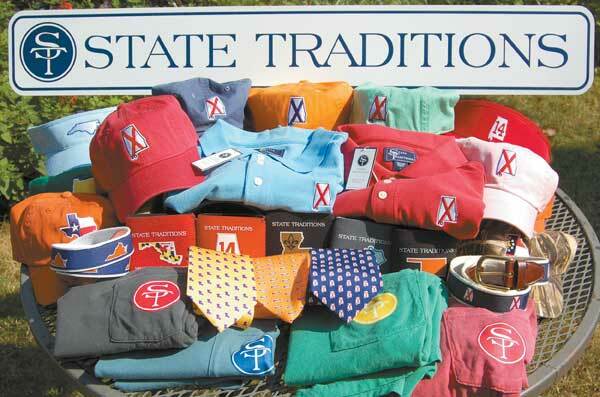 At www.statetraditions.com you will find sophisticated and stylish apparel to represent your favorite teams in tops, bottoms, hats, belts, ties and more. The Birmingham-based brand offers a subtle, classy state shape on apparel in different colors available for almost every major university. Prices range from $3 to $90. 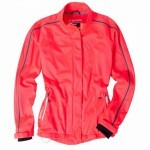 For golf in the spring a lightweight jacket is a must and Sunice has several for both men and women. Each has the performance features golfers need for protection from the elements. In the ladies collections colors embrace femininity—i.e., not just black–yet have undertones of bolder more unexpected color accent. www.Sunice.com. 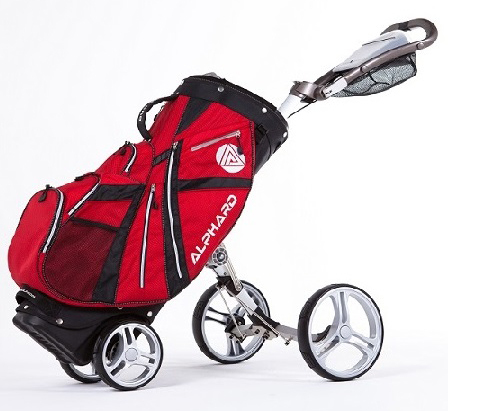 Contrary to the remark attributed to Mark Twain, golf does not spoil a good walk it elevates it and walking with Alphard Golf’s combination bag and push cart only makes it better. This four-wheel folds quickly to fit in a car’s trunk and popping off the front wheels allows it to be placed on a golf cart. The bag’s skin is detachable should want to change it and the Duo Cart has lots of other features. 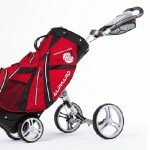 Online at AlphardGolf.com for $350.